Living and Company - LIVING AND CO.
Beautiful accessoiries from our own label Living and Company. Perfect to combine with the rest of the collection. 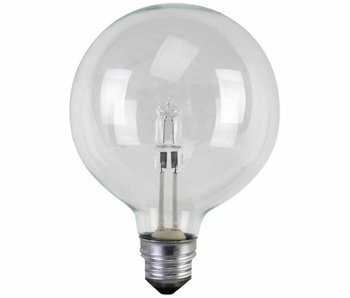 Perfect XL bulb to combine with the Asymmetric or LP lamp from House Doctor. Use the 28W version for smaller rooms and the 42W for larger rooms. Beautiful pas par tout from Living and Company. Black frame with real feathers.